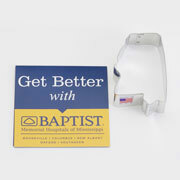 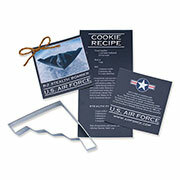 Looking for an item to provide to attendees at an event? 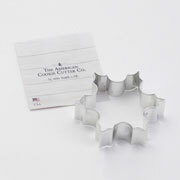 How about a custom cookie cutter? 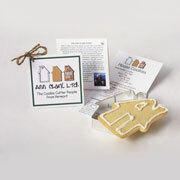 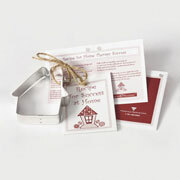 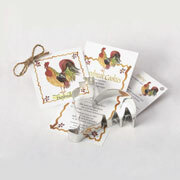 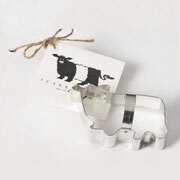 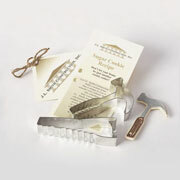 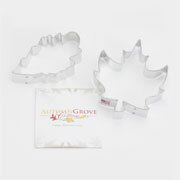 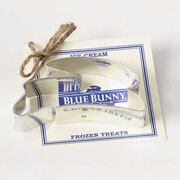 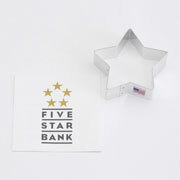 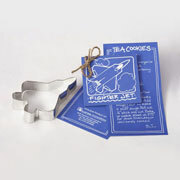 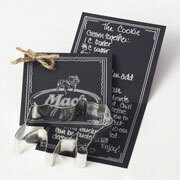 Cookie cutters are inexpensive household keepsakes that will be used for a lifetime. 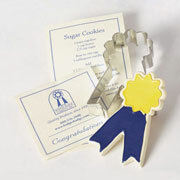 Custom cookie cutters make the perfect giveaway.